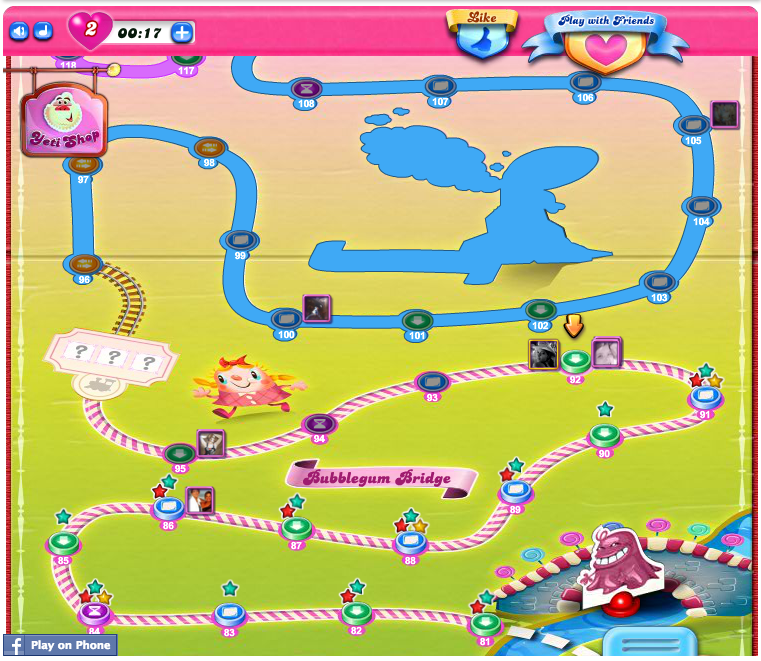 You guys, so much is going on for us: Victoria’s got a new job, Tell It’s got a new venue & I finally made it to level 92 on Candy Crush! That’s me to the left of the arrow. 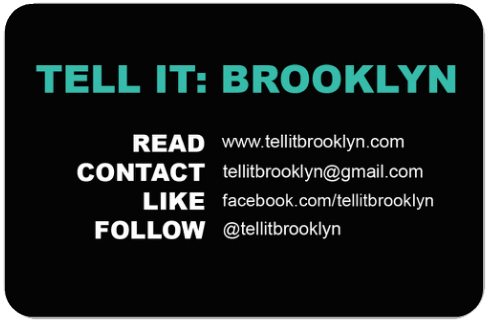 Better than that, while waiting for my lives to refresh on the Facebook app, I placed orders for brand new Tell It: Brooklyn stickers and notebooks. That means, in addition to our beloved totes and the remarkable raffle prizes we hand out each month, each storyteller whose name gets picked from the can will get his or her own 60-page memo pad as a little memento of their time with us. Who knows … if this weather keeps up, they might get a pen, too.